The M40 NIMRÓD self-propelled armoured autocannon was constructed and redesigned by Hungarian engineers of Swedish origin. 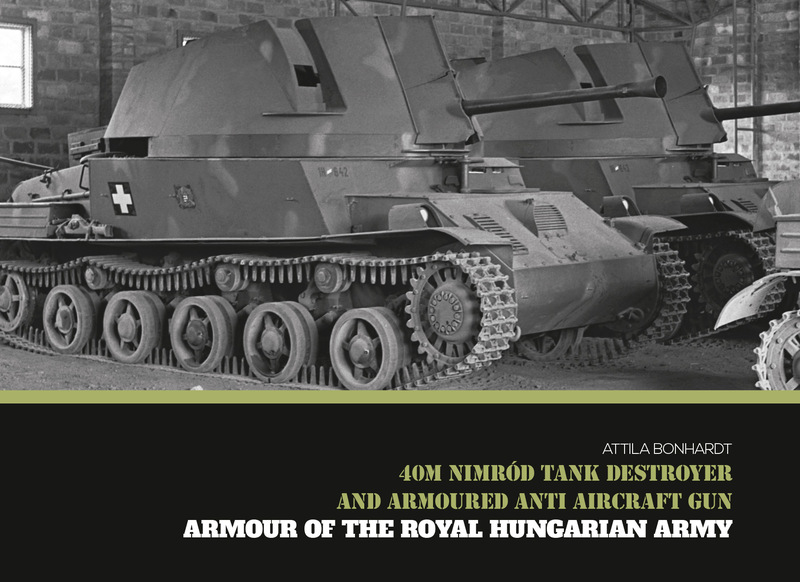 This armoured fighting vehicle was originally designed for anti-tank and anti-aircraft role, but from 1943 it was used against tanks and self-propelled guns only for self defense. 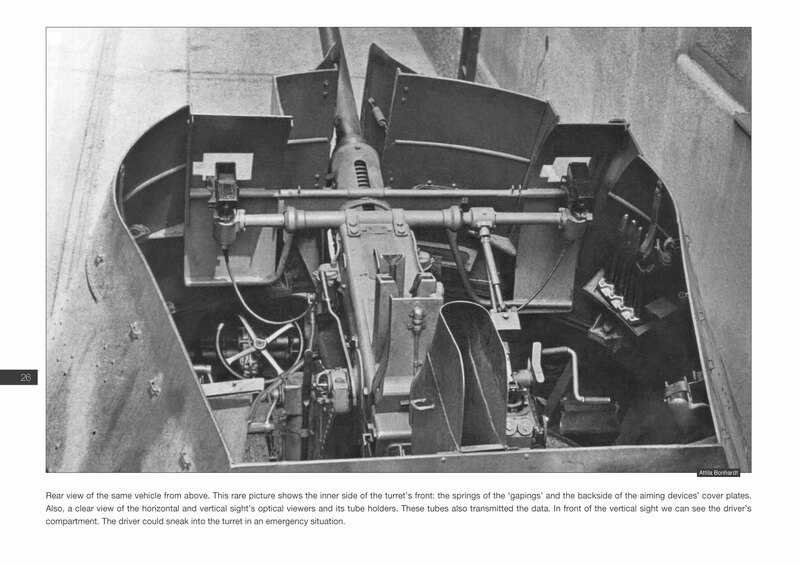 However, the NIMRÓD proved to be an excellent self-propelled anti-aircraft weapon and has been very effective in the fire support of own infantry units. 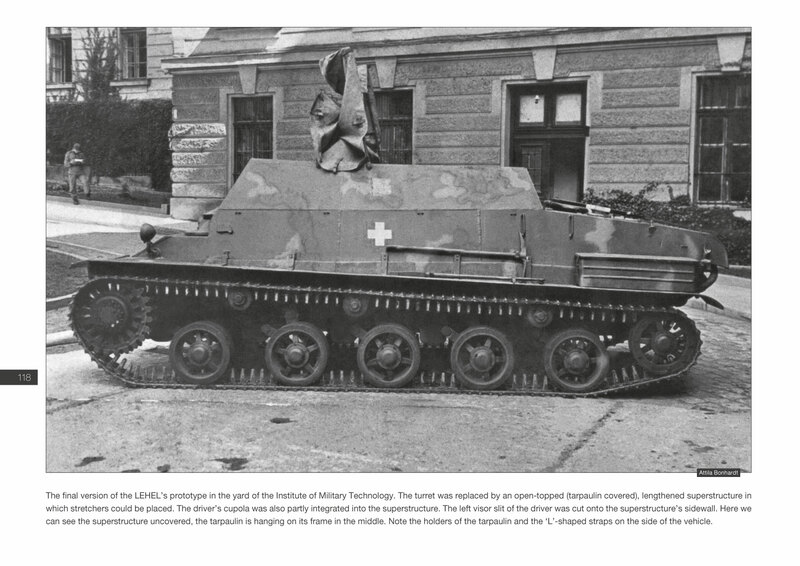 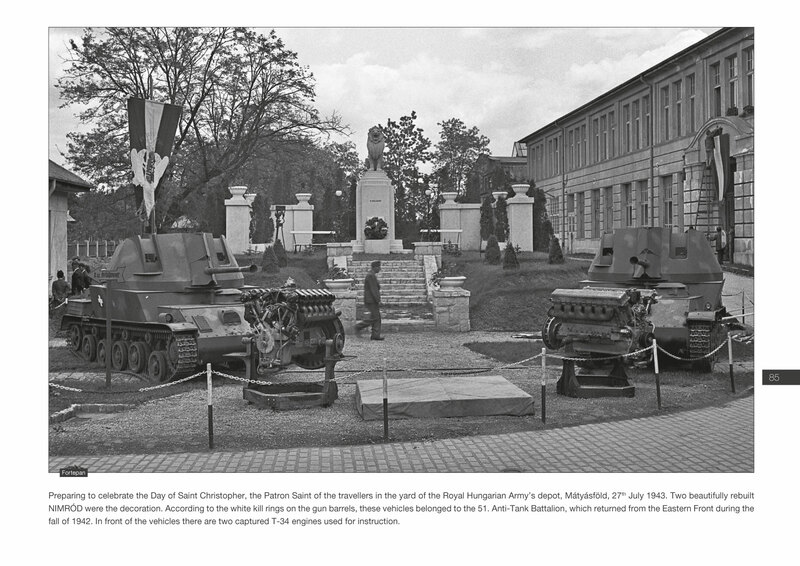 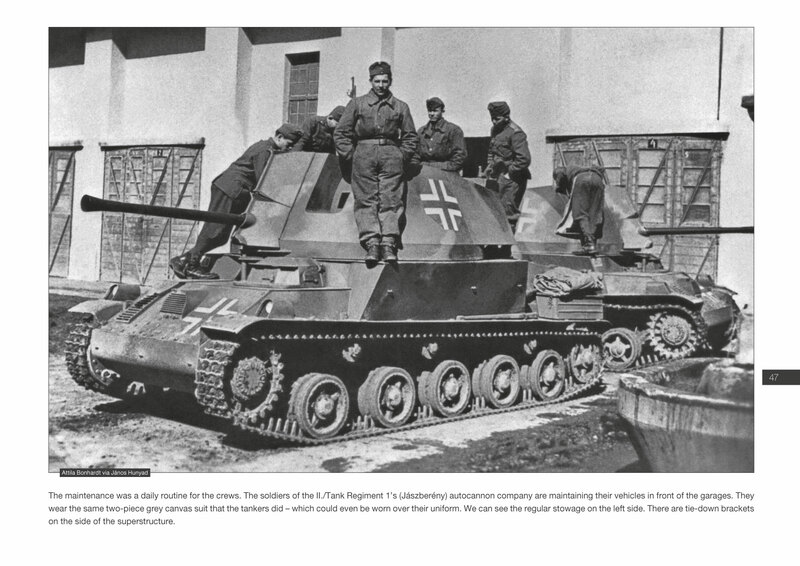 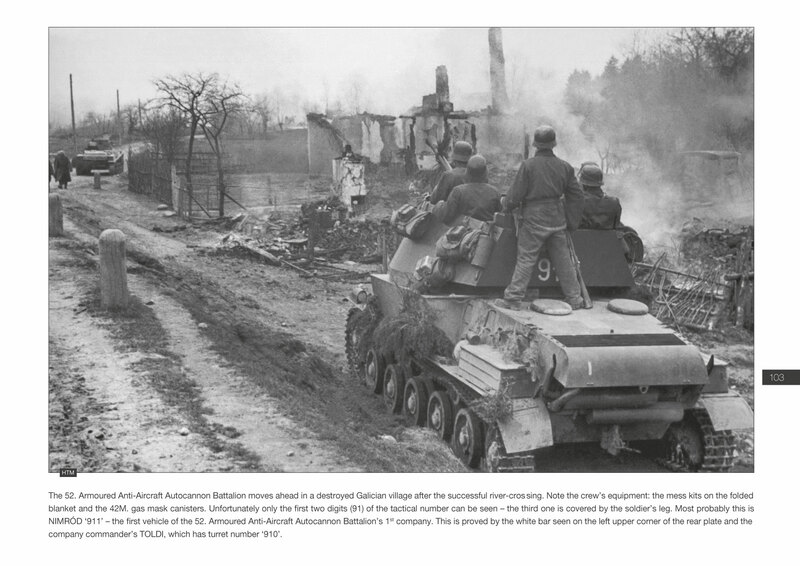 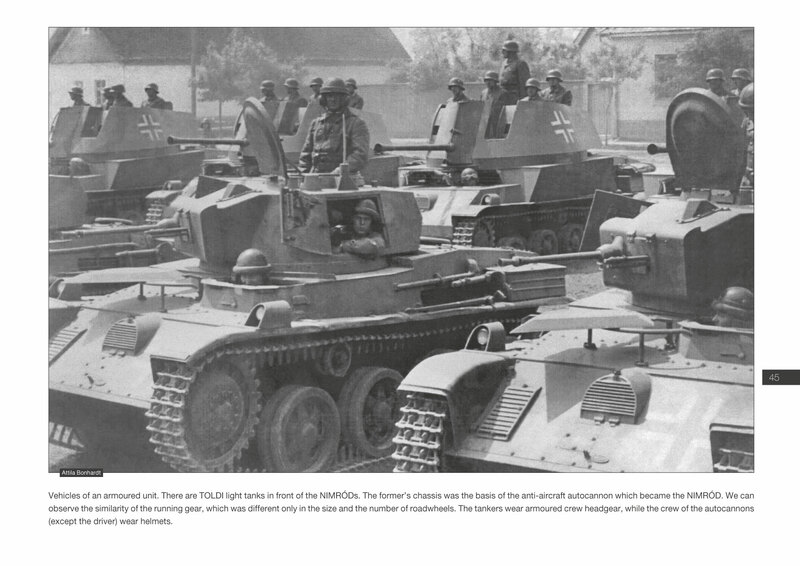 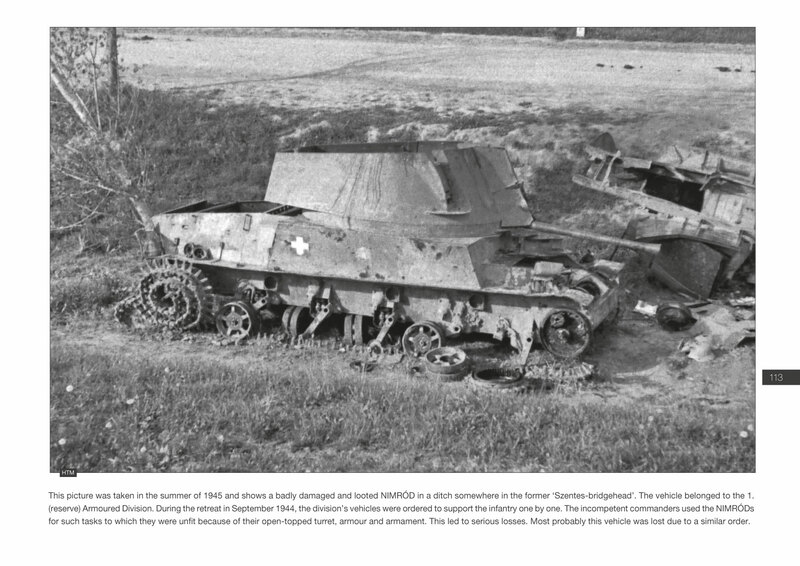 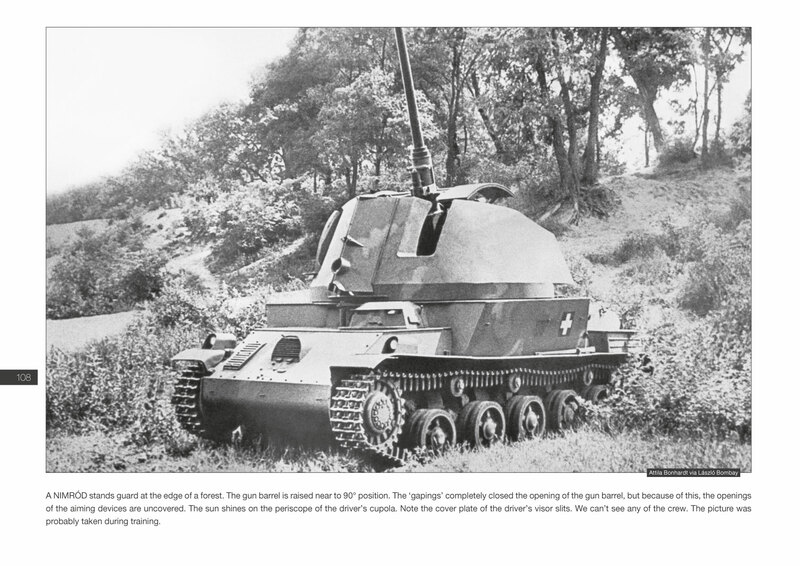 It was a real Hungarian Flakpanzer of WW2.